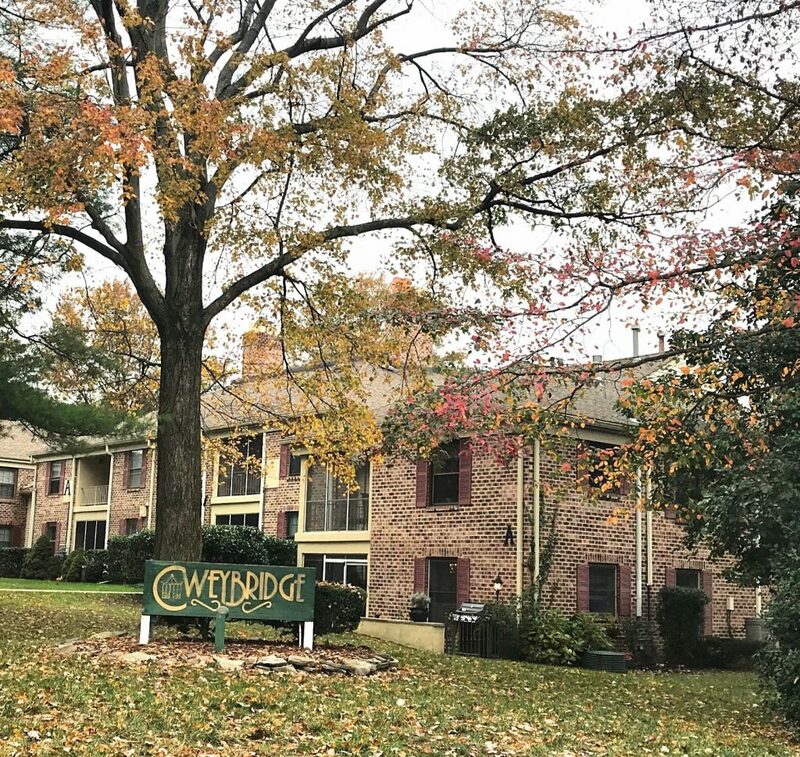 Weybridge is a condominium complex located at 1838 NJ-35 in Wall Township, NJ. It is comprised of 95 one and two bedroom units. The units feature walk in closets, central air, plenty of storage and a washer and dryer. There is also more storage available in the basement. Some units have balconies and fire places. The complex has a swimming pool, tennis courts, clubhouse and is professionally maintained. It is under 2 miles to the beach. Located right off Route 35, it is also easily accessible to Route 18 and the Garden State Parkway. Only 20 minutes to mall and outlet shopping.